The City Council shall consist of five (5) Council Members and together with the Mayor shall constitute the governing body of the City. They are elected at large and serve staggered four-year terms on a part time basis. Elections in the City of Springville are non-partisan. 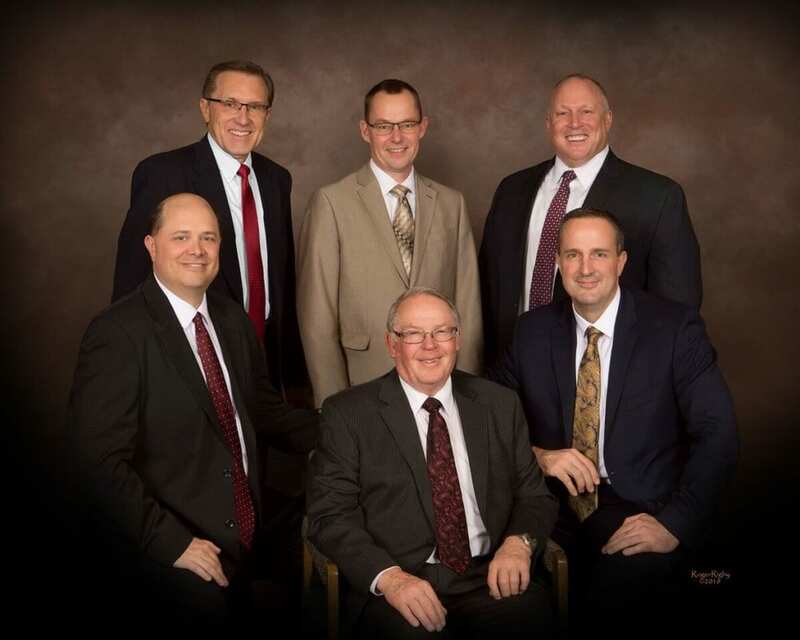 Springville City Council Members are elected at large and serve four-year terms (Utah State Code 10-3-201). The Council is responsible for carrying out Springville City’s legislative and executive powers. Council members are also assigned specific oversight and coordination responsibilities for various functional areas within the city. To contact the Mayor or City Council, please click on the links below or call (801) 489-2700.